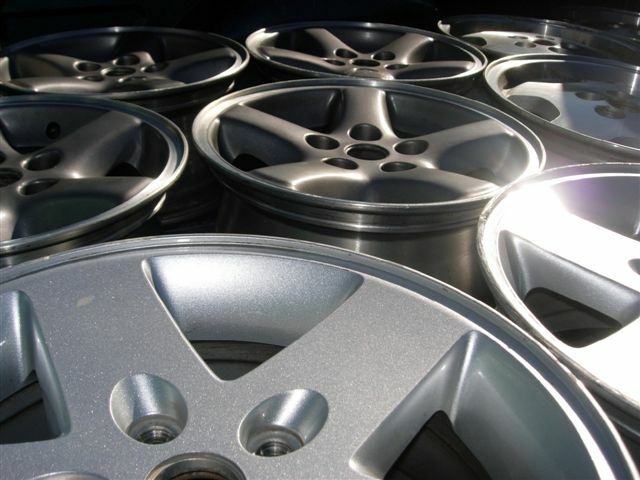 Make sure rims are rust free, no ding or bent and will balance. please look for the center caps and lug nuts. No excessive curb rash please. You may call me at 719 243 1678 after you send an email to speed up.